I like to travel and see new places. I love sharing my experiences and I still can’t believe I get paid to do that. My livelihood is tied to my equipment and at the centre lies my computer. Ah my computer, so shiny and new, I recently picked up one of the new HP Notebooksand I couldn’t be happier. After visiting a few local stores I saw the HP Spectre-x360 and I knew I had to have it. The snazzy little weapon ticked every box to me and it’s already become a crucial part of my blogging set up. I love it so much I thought I would share with you 5 reasons I love travel blogging with my HP notebook. Ok ok, the Spectre is technically a 2-1 but I use it a lot of time in notebook mode. With all my pursuits and odd jobs stacking up, I need a fair amount of juice. While writing documents isn’t a big deal, I often perform GPU intense edits on photos and videos, and occasionally 3D work. Luckily My HP has the latest Intel CPU and its packed full RAM. It’s also equipped with a very capable GTX 1050 so I can keep myself entertained with light gaming and I can stream 4k content with no problem. Sometimes I can’t believe how much power my PC has. I carry it around it all day without effort, next minute I am doing heavy video editing work. I adore the portability of my HP notebook, it fits in my back pack stealthily and after a day of foot travel I barely notice it. If portability is important for you, you can’t go wrong with HP. I have a lot of fun editing photos. Sometimes too much fun for a grown adult trying to make the next spicy meme. My HP Spectre has a stunning, high resolution touch screen, with the pen accessory I find this to be a natural and highly effective tool for touching up and editing photos. It feels so natural that I have found myself sketching a lot, I feel like I’m getting pretty good at it. Perhaps I could quit this blogging thing and sketch street scenes instead. Something that was not particularly important to me at the time of purchase, but boy am I glad. HPs designs are always beautiful and understated. The more I look at it the happier I feel. Yeah, I’m being dramatic, but the machine really is a thing of beauty. Friends compliment me when they see it, and I have had a few complete strangers giving mea thumbs up. 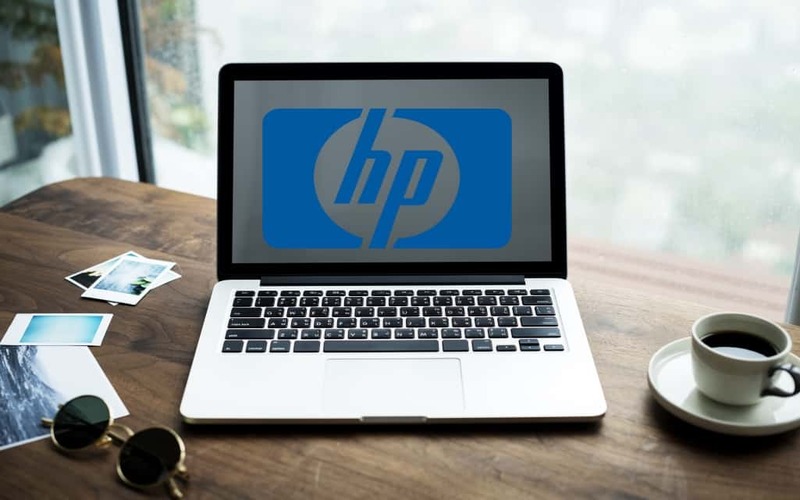 HP is one the biggest IT companies in the world. Meaning accessories and parts are easy to find in most places in the world. An excellent warranty and after sales support also exist. You can find forums populated by a thriving community of HP enthusiast and they can be invaluable if you ever need help with your notebook. All this really adds up when you are away and something goes wrong, which for me somehow is inevitable! I go to some faraway places for extended periods of time and I try to travel as lightly as I can. With a camera or two, various battery’s and memory cards, chargers and various other bits of gear my back pack starts to feel pretty heavy. I love that my HP notebook is my hub for everything. It has the grunt to handle any task I throw at it and the thing weighs less than my camera. It doubles as a sketch pad and has become my new favourite tool for creativity.